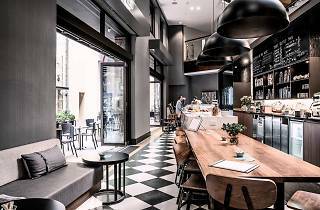 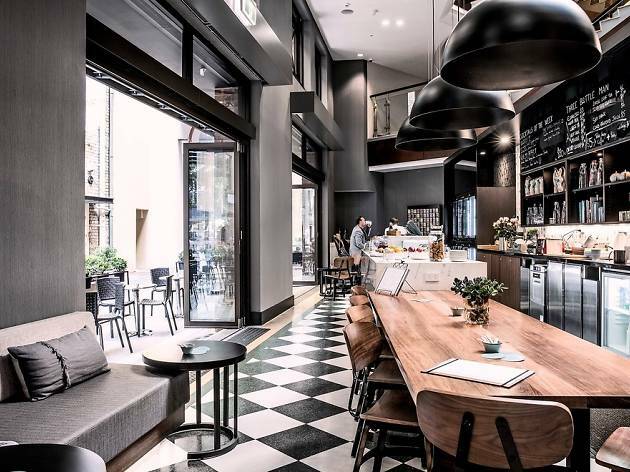 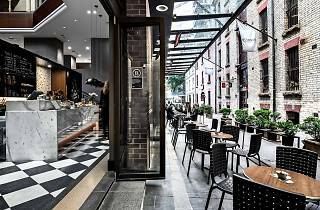 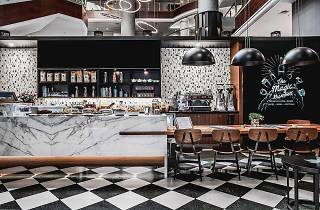 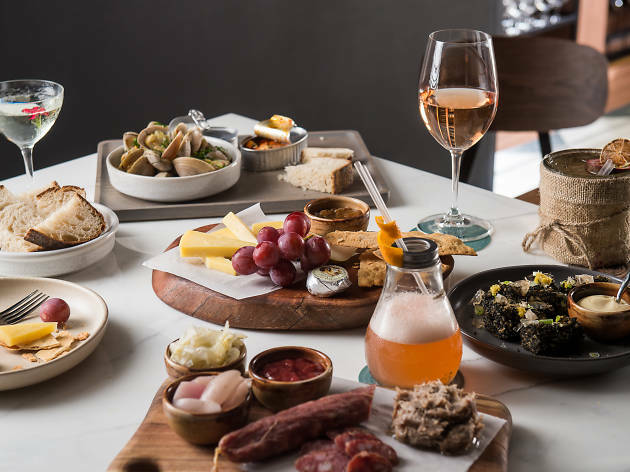 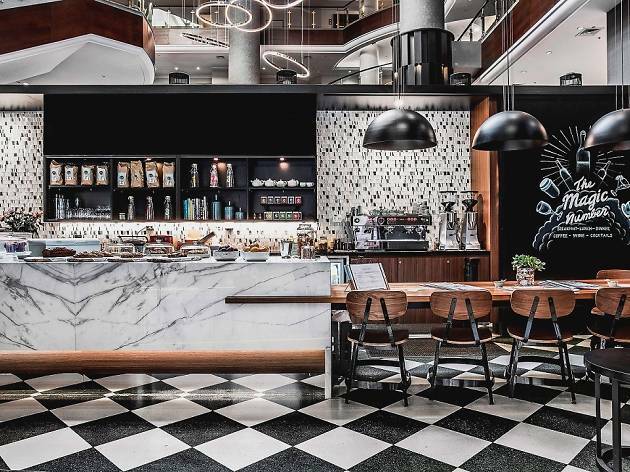 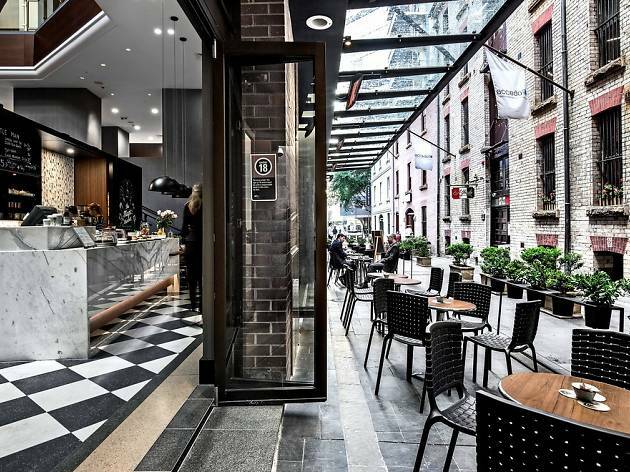 During sunshine hours, Three Bottle Man serves CBD workers and daytrippers polished breakfast and lunch fare that breezily ticks boxes for the health-conscious. 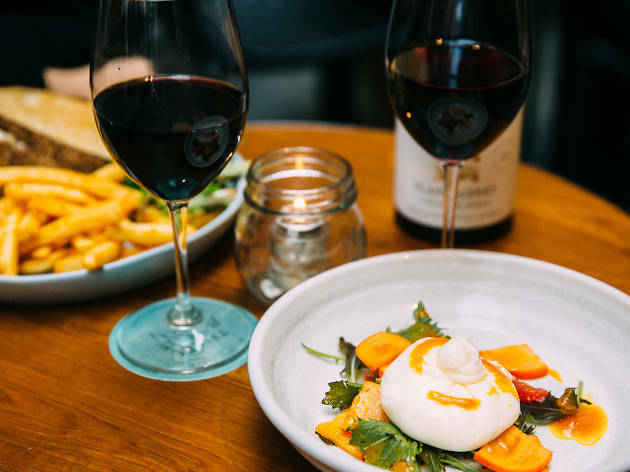 There’s ocean trout tataki with poached eggs and pickle salad, organic barley porridge and roasted miso veggies over quinoa (although a three-cheese toastie has snuck in there, to no one’s complaint). 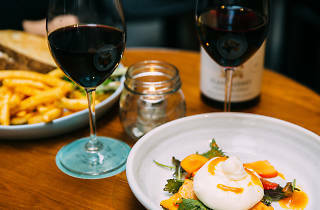 As evening approaches things loosen up a little, and the slender venue transforms into a moody wine and cocktail bar with moreish snacks to match. 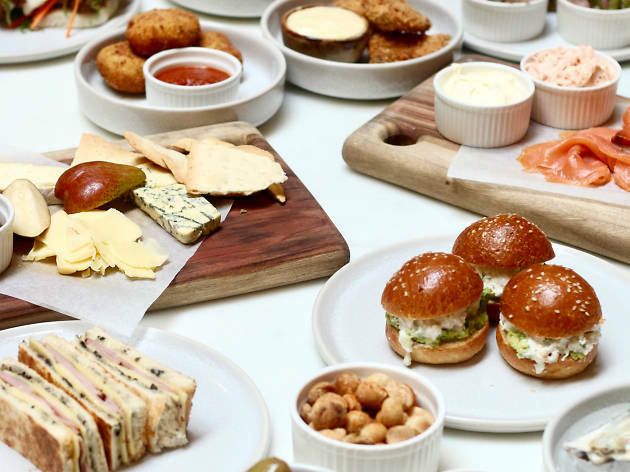 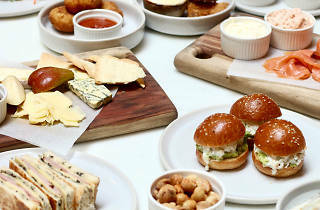 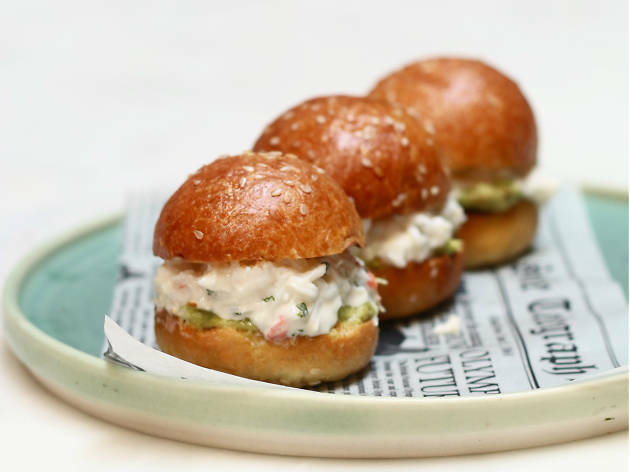 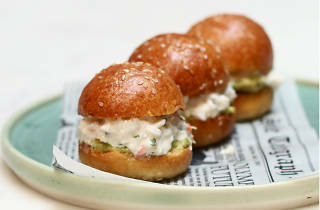 Order duck rillettes for smearing over sourdough, chicken dippers for scooping blue cheese sauce and spanner crab sliders to scarf in one bite (OK, maybe two). 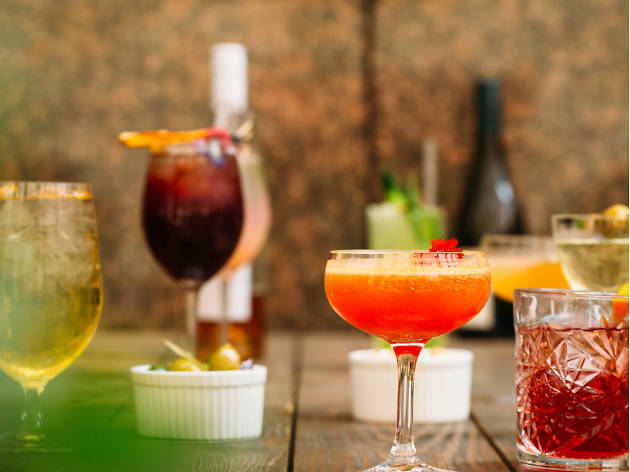 Three Bottle Man’s name makes sense when you see their drinks list, where everything is divided into the magic number – three whiskies, three ciders, three reds and so on. 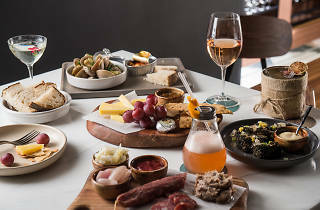 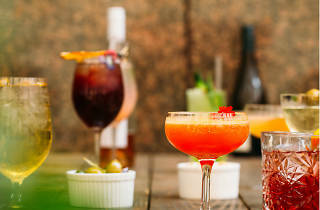 The list spotlights small producers and regularly changes, so there’s usually something new to try, although the remit only extends to Australian wines and spirits – that means you’ll find tipples from as nearby as Poor Toms in Marrickville, but no further than Dukes Vineyard in Porongurup, Western Australia.